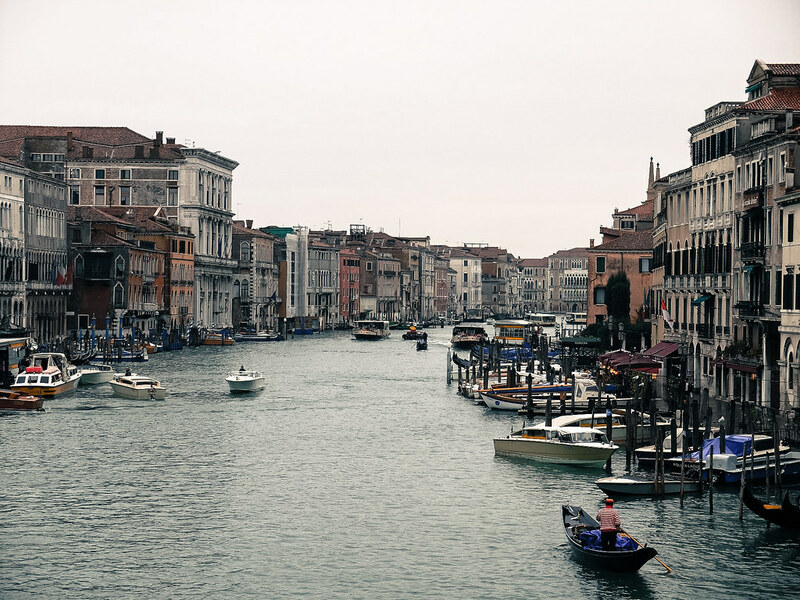 Venice, in a world on its own, a town like no other. 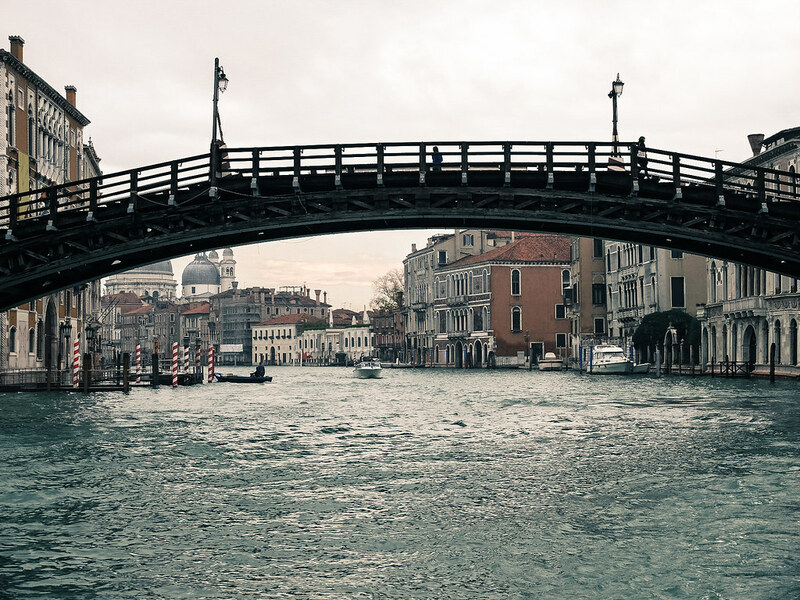 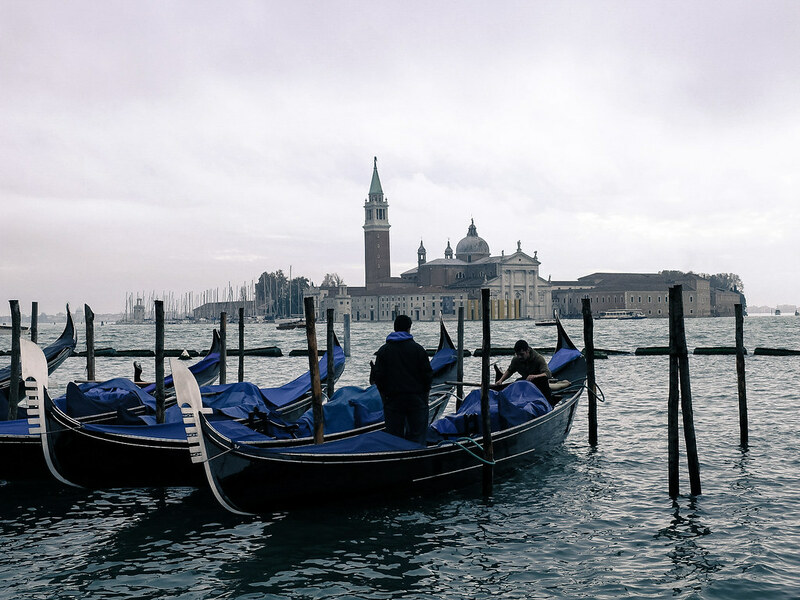 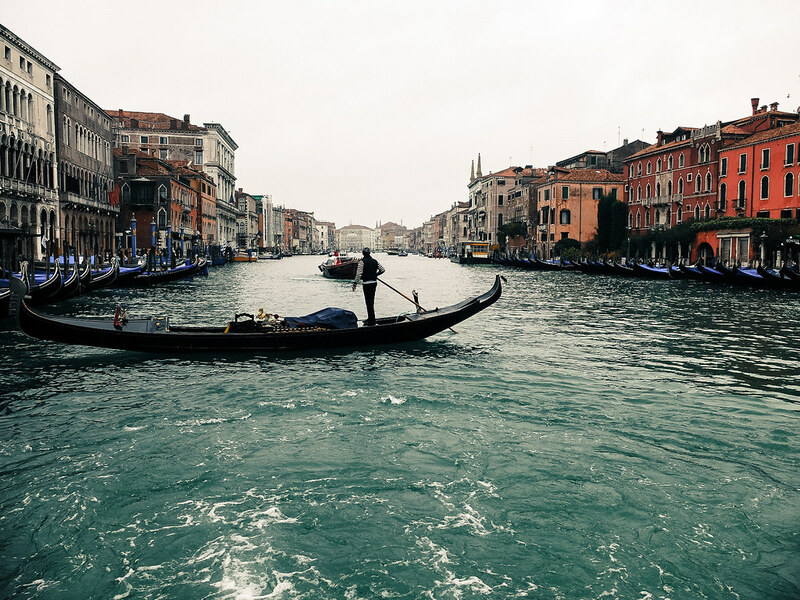 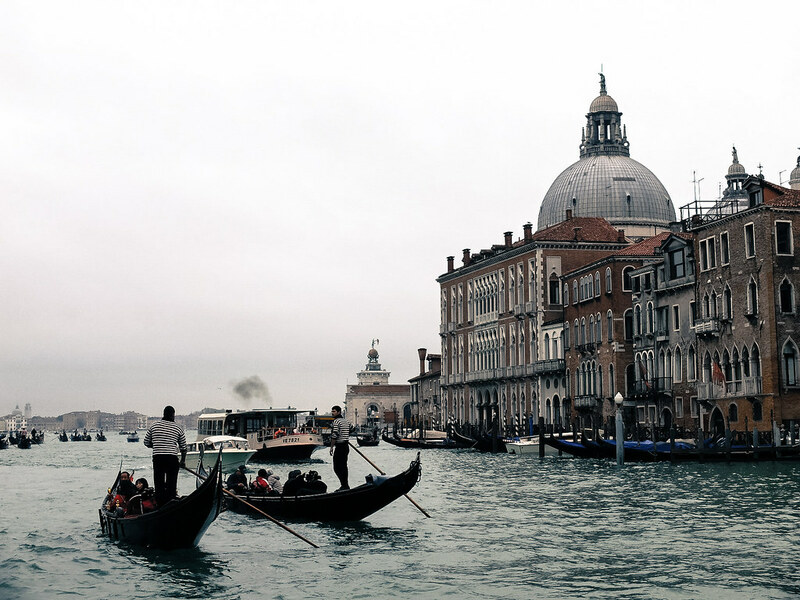 To experience it once in a lifetime is the epitome of dream come true and I would assume that the feeling will always be the same regardless if you’ve been to Venice as a couple on a honeymoon, on an annual family trip or a solo traveler. 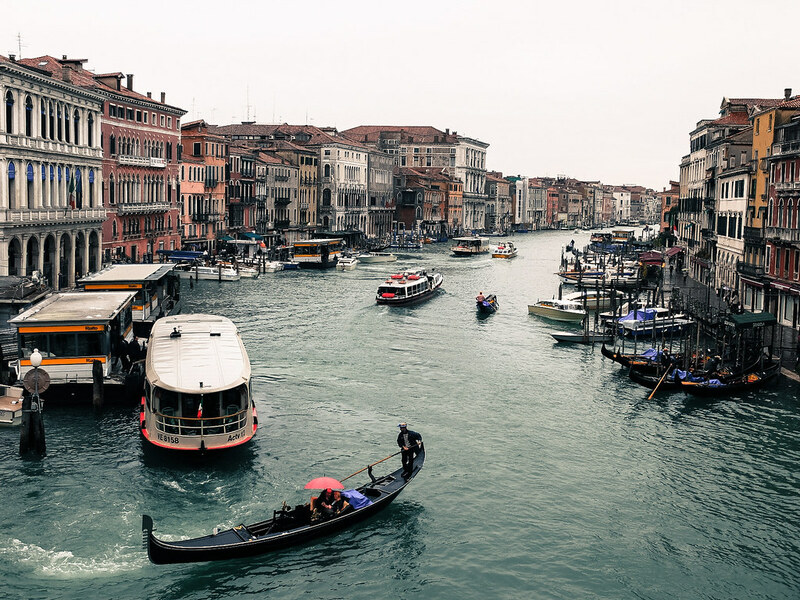 From the time I stepped out of the Venezia Sta.Lucia train station (Stazione di Venezia Santa Lucia) and purchased a water bus ticket (vaporetto), the view of the main thoroughfare hold all possibilities and a twirl of imagination, reminding me of a movie once saw or a book read. 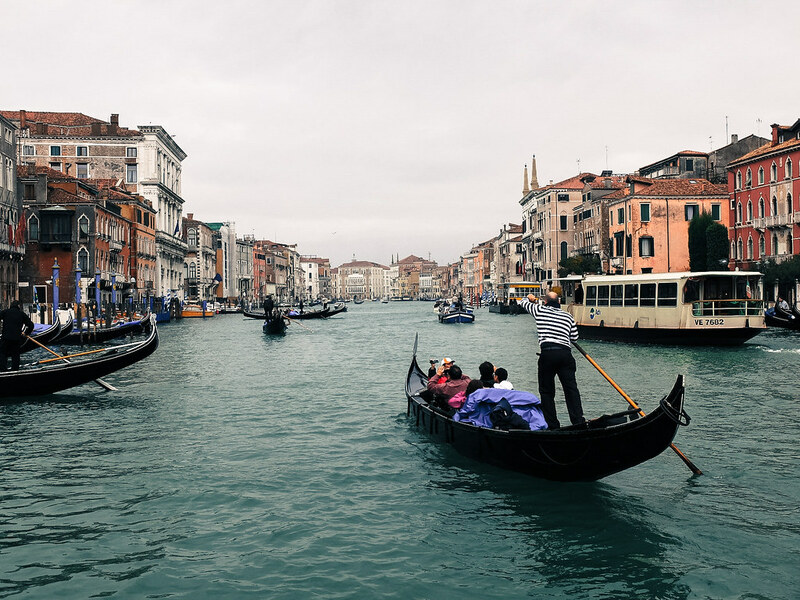 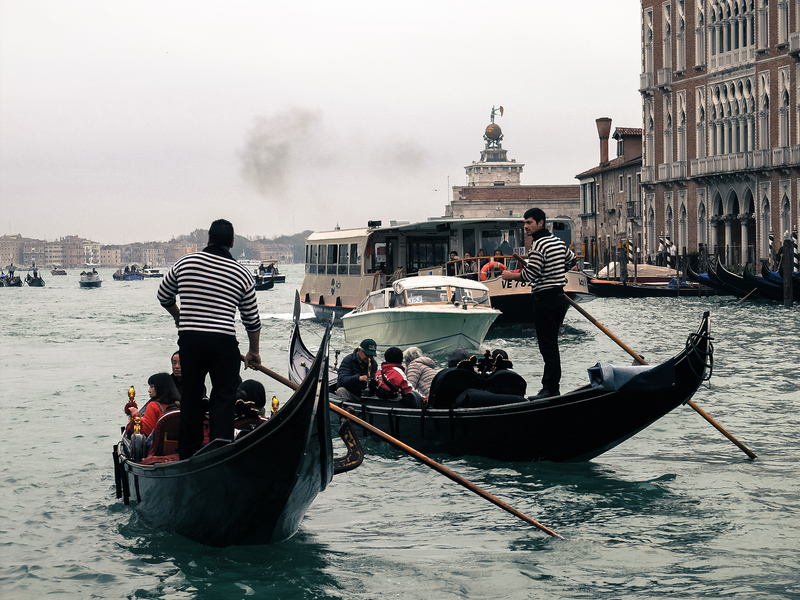 Never such a town existed where to move from one point to another is to cruise its waterways while admiring all the richness of Venetian architecture.